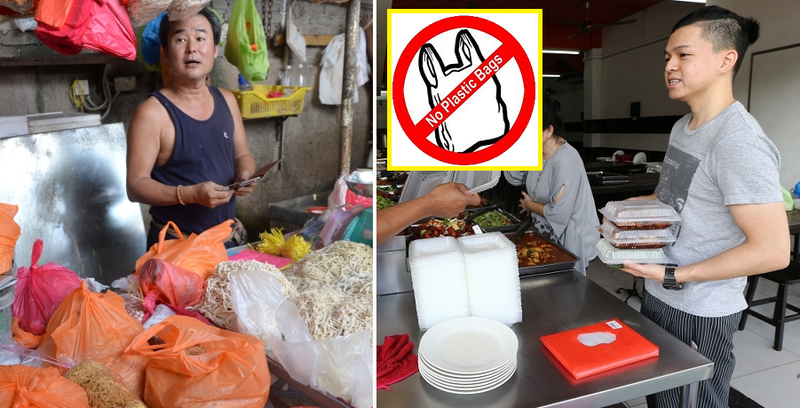 The ban on plastic bags and polystyrene containers in Selangor and Federal Territories has taken effect since yesterday. 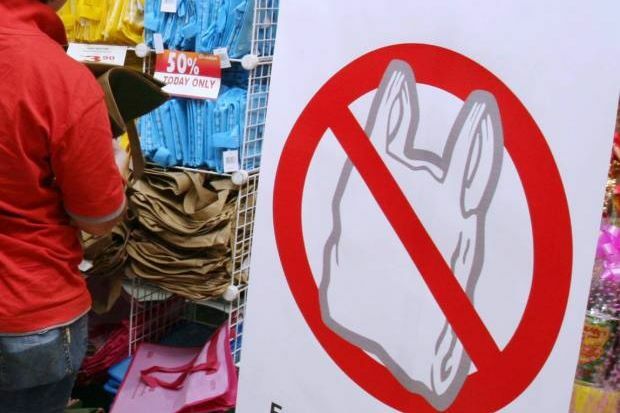 Under this policy, no plastic bag and polystyrene container will be provided to consumers. 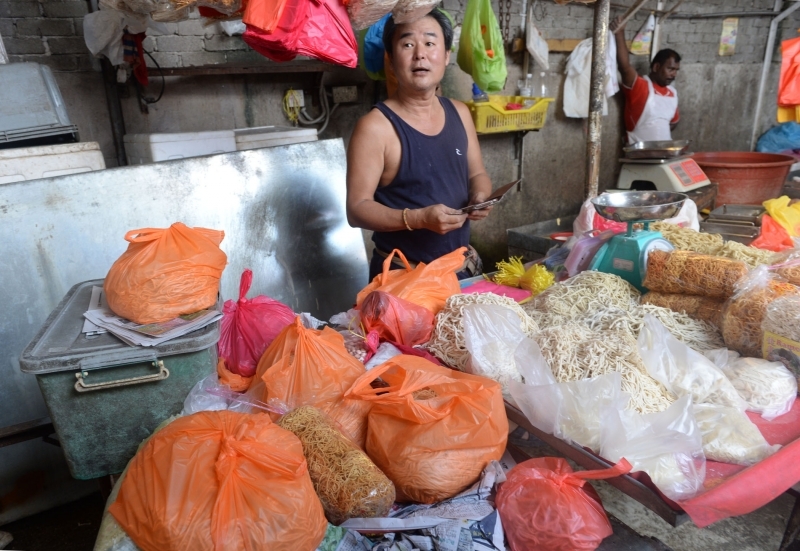 However, a survey done by a group of reporters around wet markets in SS2 and Jinjang Utara revealed that plastic bags were still being used widely in the wet markets. Only a handful of public members brought their own eco-bags. 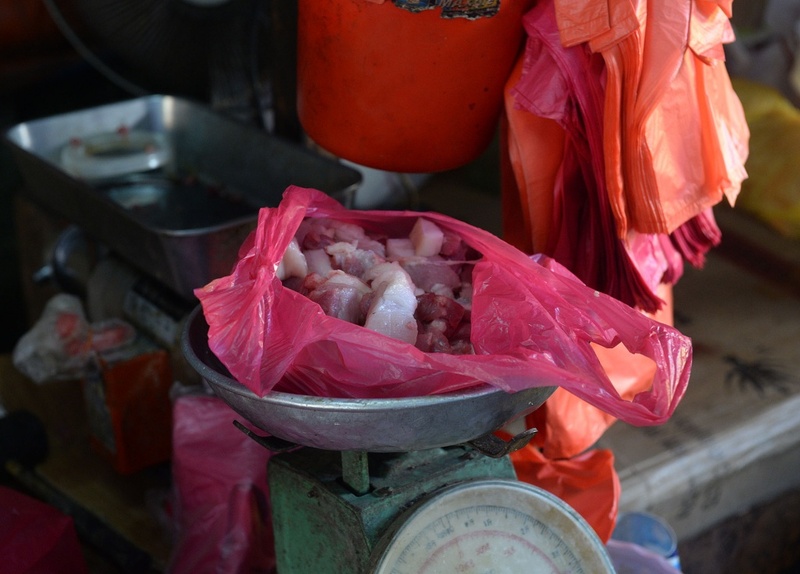 According to Sinchew, majority of the public members in Jinjang Utara wet market supported this ban as it is beneficial to the environment. They were grateful that a 9-month adjustment period was allocated for Federal Territories regarding this ban so that they could make it a habit of bringing their own eco-bag. It was also noticed that the usage of polystyrene containers have been greatly reduced as food seller has started using bio-degradable containers. Obviously the food sellers have taken the heed after the ban on polystyrene was announced earlier on June 2016. Hawkers in SS2 were also facing dilemmas as customers were still requesting plastic bags from them despite the ban. According to The Star, shoppers in Selangor can still get plastic bags at the cost of 20 cents each. This move could motivate consumers to bring their own eco-bags during shopping. Selangorians who go against this ban may face fine up to RM 1,000 according to Sinchew. Meanwhile in Federal Territories, the maximum fine is RM 2,000 but will only takes place after the 9-month adjustment period. Guys, let’s be more environmental friendly and in this new year, shall we?